A short interview with Jürgen Jatzkowski, CTO at LearnShip, a specialist in online foreign languages training. "LearnShip is a specialist in online foreign languages training. 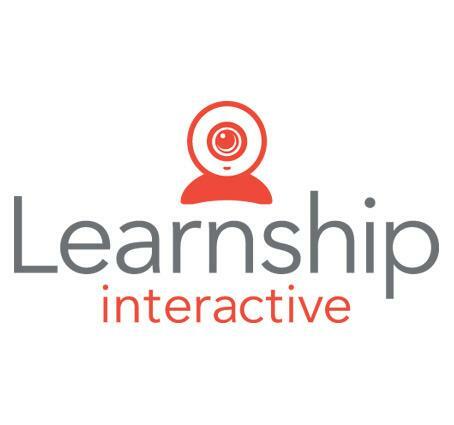 The LearnShip platform offers a state-of-the-art virtual classroom for individual or small groups lessons, integrating an advanced multimedia digital technology to provide a face-to-face educational experience simply impossible to replicate in the traditional classroom settings. Learnship offers qualified instructors teaching in their native language and more flexibility comparing to any other traditional language school, as students can join the lessons regardless of where they effectively are - just a computer and a Internet access is needed". 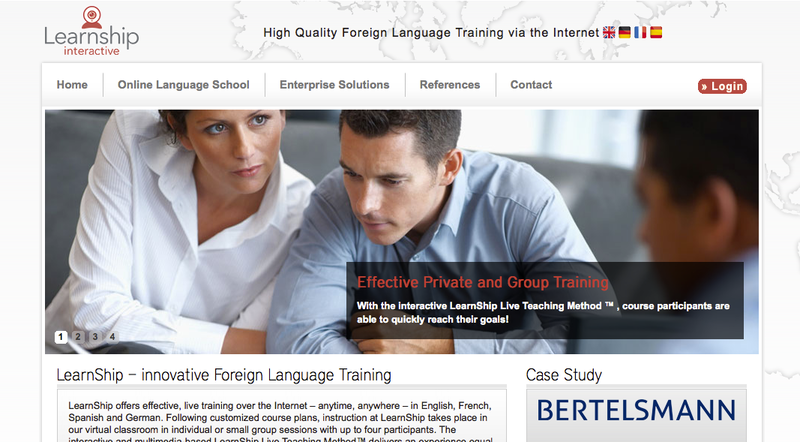 "We have a number of Top-500 customers like Bertelsmann, Bosch and Panasonic (http://www.learnship.de/openArea/customer). These are using our platform from places spread all over the world". "The typical user is working in an international context where he needs well educated language skills. Our platform helps in improving the necessary language skills while being very flexible when providing training sessions independent of the user's place and timezone". What does your application or service do? 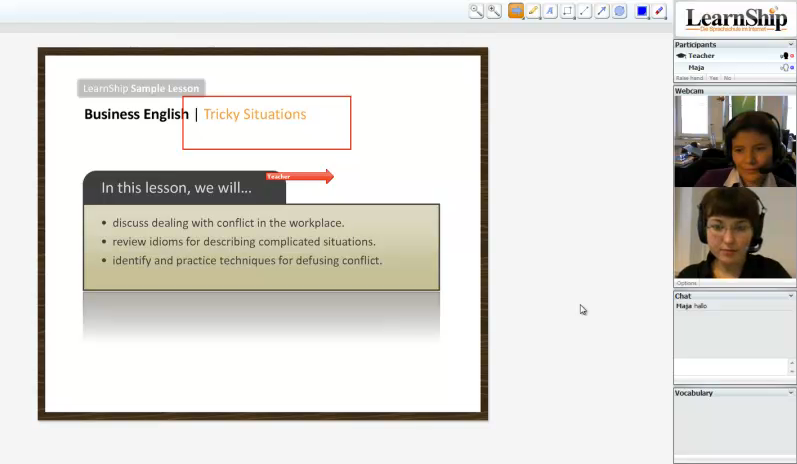 "LearnShip consists of an online virtual learning platform for foreign languages study". What functionalities are powered by Lightstreamer? "Lightstreamer provides the necessary real-time functionalities which are needed to connect the teacher and his students in the virtual classroom. This includes the management of the communication lines as well as the display of teaching material". Is your main application based on HTML or other front-end technologies? "Our portal is based on HTML". Do you provide any native apps for smartphones and tablets? "Currently there is no native app available apart from some prototypes". Do you use Lightstreamer for bi-directional data push (that is, also for sending messages from the client to the server)? "Yes, this is a very important feature for our application". Is your product or service visible at any URL (publicly or registration based)? Any comments on your experience integrating Lightstreamer? 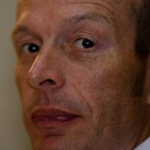 "We are very pleased with the Lightstreamer product and are impressed by its stability and performance. Even if there are questions regarding configuration or development (e.g. usage of API) we are enlightened to get fast and high quality responses".